Since, it is the part of Facebook now and the FB Company is really maintaining its standards by providing such awesome chatting environment. There are many awesome tips and tricks which could be applied on your Whatsapp account to experience some hidden feature of it. Additionally, we are going to disclose some of them for you guys. You are going to learn today about many unknown Whatsapp tips and tricks. 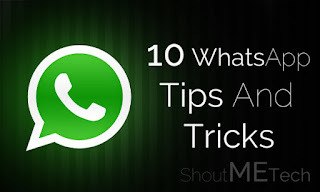 So, here the list of awesome Whatsapp tips and tricks begins. We will advise you guys to read the tricks carefully before applying them in order to avoid any kind of mess which you may face while applying the steps. Now, without taking much time of yours, I would request you guys to get right towards the below piece of writing. The most waited feature of Whatsapp which can be used for voice calling. Previously, Whatsapp was a messaging app, but now it has included the voice calling feature too. The voice calling feature of Whatsapp has taken it to the top. 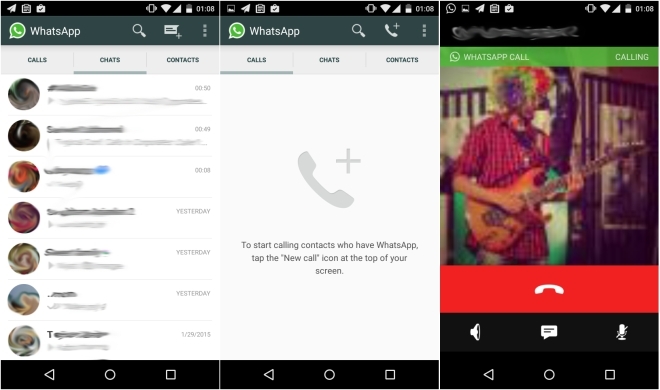 Now, we are going to make you learn to enable voice calling feature of Whatsapp from your side. Ones you have enabled it then you can start calling your friends using your Whatsapp account and that too for free. So, get to the steps. 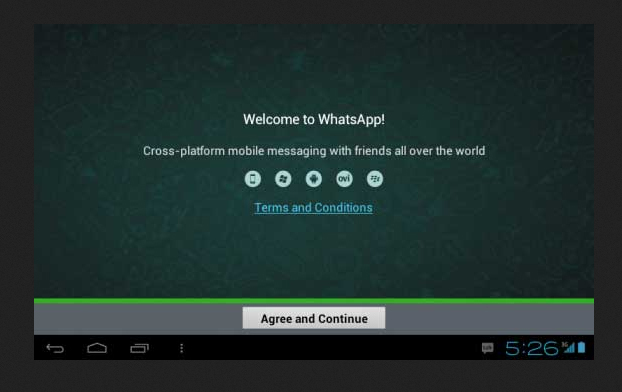 First of all, Download the latest feature of Whatsapp, Version 2.12.14 is the latest one. Ones you have downloaded the latest Whatsapp then install it on your phone. After that, the voice calling feature will be included in your account. Now, find any of your friends who have voice calling activated then call him/her using your account or ask any of your friends to apply these steps from their side too and enjoy calling. This update was done few days back which is proving to be a mess for many users out there. Since, this last seen update is causing the splitting of many relationships, as whenever you’ll ignore any person then he/she can easily check out that whether you’ve read the message or not. So, it has become very much prominent for many users to get rid of this feature. 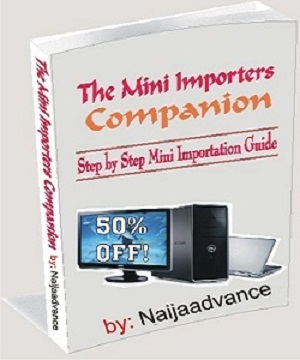 Additionally, if you are among those users then we have got the solution for you guys. 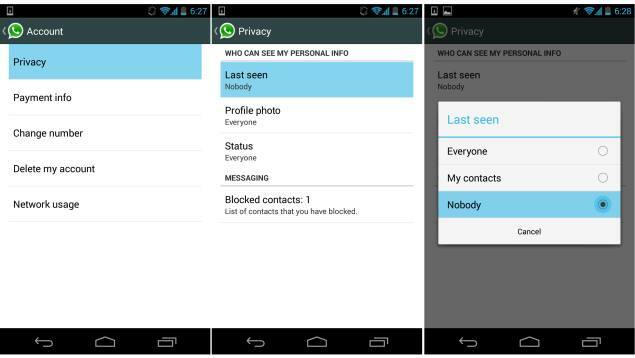 You only need to apply these steps and can easily get rid of this annoying update of Whatsapp. Now, under Account section, tap on Privacy and then tap on Last Seen. Afterwards, you need to check mark the option that for whom you want to enable this feature. There would be three options whose details are also given below. You may check mark any of the options according to your concerns. We would recommend you to checkmark the Nobody option, in order to hide this for all. First of all, backup your existing Whatsapp data and then delete the existing Whatsapp on your phone. After that, download and install the latest version of Whatsapp. Then, Whatsapp will ask for verification, you simply need to put your phone on Flight Mode. Afterwards, Launch Whatsapp and enter your phone number which you’ve set on flight mode. Now, Click on Cancel button immediately and this will end the authorization process, but you are not done yet. Furthermore, you need to spoof that text message and for spoofing you need to install an app. We would recommend you to install Spoof Text Message app for Android and Fake a Message for iOS. Message: your E-mail Address which you’ve used above. Afterwards, a message will be sent to that number and then your Whatsapp will be verified. With this trick, you will know the people you spend more time chatting with. Just in case your boyfriend accuses you of chatting with other people more than you do with him. All you need to do is simple. Go to Settings > Data and Storage Usage > Storage Usage and you’ll see a list of your most important groups and contacts ranked according to the data you’ve expended on them. 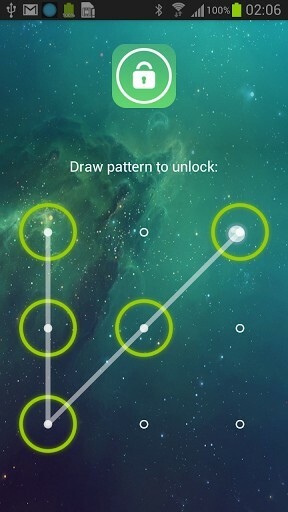 First of all, Download Lock for Whatsapp app for your Android or Blackberry phone and for iOS you need to download Password for Whatsapp. Ones downloaded any of this app then you may use it for putting lock/password on your Whatsapp account. Of course you may be familiar with the trick on how to know who read you message in private but what about group chat? This one is a tricky one. We often get frustrated when we pass a message in a group and no one responds. But with this feature, you can tell who and who has read your group message. This is how it is done, Press and hold the message you have sent and tap the ‘i’ button on the top on Android (‘info’ on an iPhone). The app will then show you all the people from the group who have read that particular message and the time they read it. Firstly, download any best File Manager for your smartphone. You can search for file managers into your app stores. Ones it is downloaded, you need to launch the Whatsapp on your phone. After that, head towards the Contacts and then tap on the profile picture of your friend whose profile picture you want to change. Now, you’ll be welcomed in Profile Pictures’ folder. Afterwards, you need to search for the profile picture of your friend which you want to replace. Ones the image is found tap and hold that picture and then you’ll have some options; you need to tap on Copy option and then paste it at any secure folder on your phone. Furthermore, you need to download or find any image for your friend which you want to set for him/her. Ones you have got the image, resize it to 640X640 Pixel (a standard Whatsapp Profile Picture Size). Afterwards, you need to copy that image to Profile Picture Folder. Now, you need to hold the image for few seconds until you get some options. Ones the options appeared tap on rename and then rename the image as the Phone number of your friend whose picture you want to change. You’ve successfully changed the profile picture of your friend from your side. Now, go to the Whatsapp contacts again and tap on the profile picture of your friend whose picture you’ve just changed then in full screen mode the picture would be the one which you’ve set for him/her. The chat history carries a variety of information and sometimes it carries some important messages too. So, it is always suggested to backup all those important messages in order to keep them safe for long so that if you lose them then it can be restored easily. 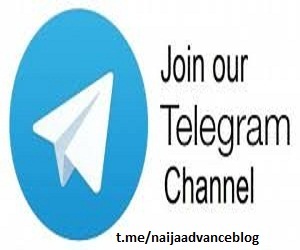 Furthermore, we are going to share a trick for that which will help you to backup and restore your Whatsapp Chat. Then tap on Chat Settings and after that tap on Backup Conversations. Firstly, Launch Whatsapp and go to Settings. Then tap on Chat Settings and after that tap on Chat Backup. Now, tap on Backup Now. There are many people who wanted to change the phone number which is saved on Whatsapp due to various reasons. However, many of them are not much aware with process of doing so that’s why we are including this trick here. 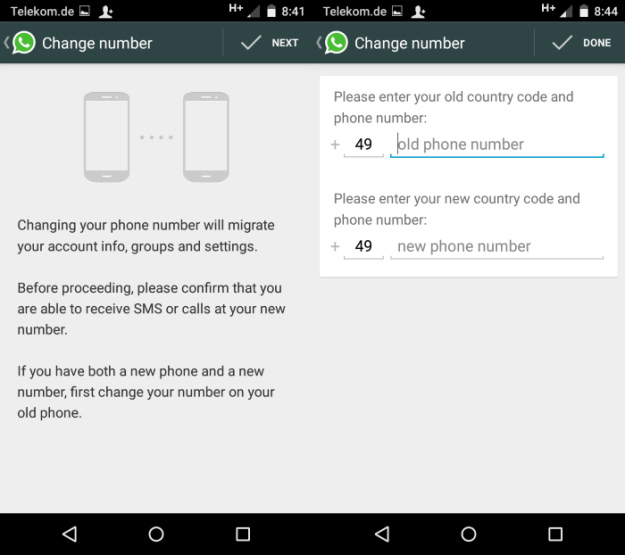 You may apply the following steps to change the Whatsapp phone number. First of all, Launch Whatsapp on your Smartphone and then head towards Settings. Afterwards, tap on Account and then under Account section tap on Change Number. Now, it will ask you to enter your previous phone number in first box and the new phone number in the second box. We have mentioned the procedure of backing up the chat history of Whatsapp and here we are going to make you guys learn to recover deleted Whatsapp messages of yours. You can easily recover your all accidentally deleted messages even though you have not taken the backup of them. Since, Whatsapp keeps on taking the backup of your chat history regularly at 4 AM. Now, you need to tap on Whatsapp and then tap on Clear Data, after that it will give you a warning message, tap on OK button to proceed. Afterwards, launch the Whatsapp on your phone and then it’ll ask you to configure your account as you have deleted the complete data of your Whatsapp. You first enter the mobile number of yours, as you’ve entered the mobile number you’ll be prompted with a message that, “Backup Found”. You need to tap on Restore button and then it’ll restore the complete messages of yours. Sometimes it also happens that our most important images or videos get deleted accidently and we thought we’ve lost them. However, it is not like that there is always a solution of each tech related issue and we’ll be providing that solution each time. The below steps can be followed to recover Whatsapp deleted images and videos. First of all, go to the File Manager of your Phone. Then you’ll see a Whatsapp Folder there, you can get your all photos and videos from there. 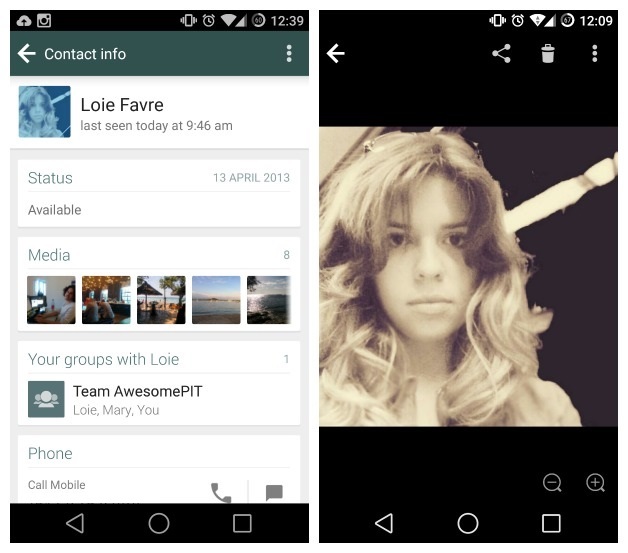 The Whatsapp images get appear in the Photo Gallery or Camera roll of our phone which might mix up your all photos; your personal photos with Whatsapp photos, and this can be annoying sometimes. Therefore, there are many users who want to restrict or stop Whatsapp images from appearing on Phone’s Gallery or Camera Roll. So, such users may apply the below steps for their query. First of all, install ES File Explorer on your Android Device. Now, go to the images or videos folder and then tap the New button from lower left. 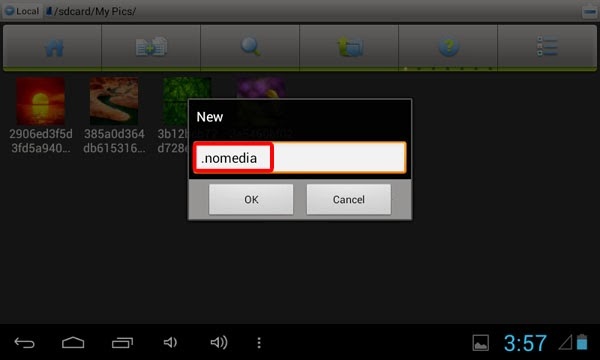 Then tap on File then create a file and name it as .nomedia. First of all, go to Settings and tap on Privacy. Any Whatsapp Trick or Hack you want to share? This was our ultimate list of Whatsapp tips and tricks, we are sure that these tricks would have been proven helpful for many of the users out there. If you have any kind queries left related to these tricks then lend your queries in the comment box. Any of our team members will get back to them shortly. Furthermore, if you have found this guide helpful and worth reading then do share it with your other friends and circle too. Your shares may be proven helpful for many of the users out there. So, keep sharing and keep helping others.